Taser X26P, with Taser Cam HD. The camera is at the bottom of the taser's grip. On Friday, Aug. 7, a man died after a Hartford police officer used a taser to subdue him. Police said the man became combative during a medical assistance call. Connecticut state police are investigating his death. The American Civil Liberties Union of Connecticut says it wants police to be equipped with tasers that feature video cameras. “Taser International, who pretty much sells all the tasers used in Conn. and across the country, market a camera that can be attached to the taser itself.  Whenever the taser is pulled out of the holster, it automatically activates and takes HD video and audio,” said David McGuire, Legislative and Policy Director of the ACLU of Connecticut. Taser International does sell cameras that are part of the battery pack used to power the taser. The camera is at the bottom of the grip when the battery is inserted, and activates when the taser's safety is disengaged. "The original [camera] came out in 2005, and was only available for the X26," said Steve Tuttle, Vice President of Strategic Communications at Taser. "Now, we have cameras that fit all our platforms." The X26 was the original taser, and has since been upgraded to the X26P. 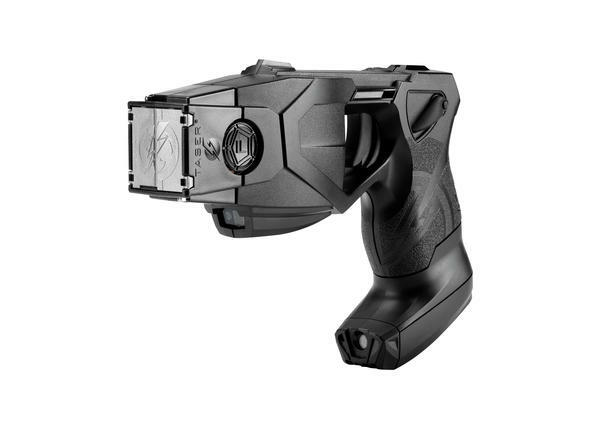 Taser also makes a two-shot model called the X2. McGuire said a video camera attached to a taser could help determine whether police use of the shock device is justified or not. “From our perspective, these cameras are invaluable, and you really can’t put a dollar figure on how much they’ll save in terms of how much you will save keeping the public’s confidence, and sometimes helping police defend against wrongful allegations of police misconduct,” McGuire said. Tuttle said that all of the cameras also record audio as an added precaution. McGuire said Friday’s incident was the 17th time someone has died in Connecticut after police shocked them with a taser. In the incident on Friday night, Police said a mobile crisis team and emergency medical personnel responded to a home after a call for a reported medical- psychological disturbance. They said while responding to the call, Matthew Russo became violent with the emergency responders. Police shocked him with a taser, and then gave him a sedative. Russo began to have difficulty breathing. He was taken to Hartford Hospital, where he was pronounced dead. An autopsy is being conducted to determine the cause and manner of Russo's death.